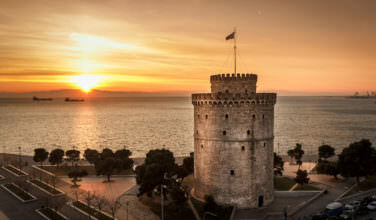 In 359 BCE, King Philip II of Macedon set his eye on expanding his empire, uniting Greece, and conquering the Persians. He used the Macedonian might to unite the city-states of Greece into a “common peace” and to secure power for himself, and later for his son Alexander the Great. Alexander would go on to expand the League of Corinth and to conquer the imposing Persian empire. Prior to the threat of the Persian Empire, most Ancient Greek city-states fought amongst themselves. 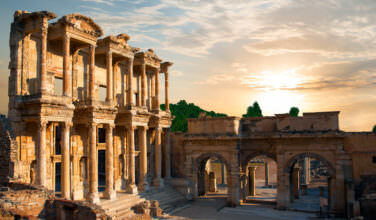 Macedon, a large city-state, sought to unite these separate territories through force. As Philip of Macedon overpowered the local governments, he was able to unify Greece, with the kingdom of Sparta alone remaining independent. 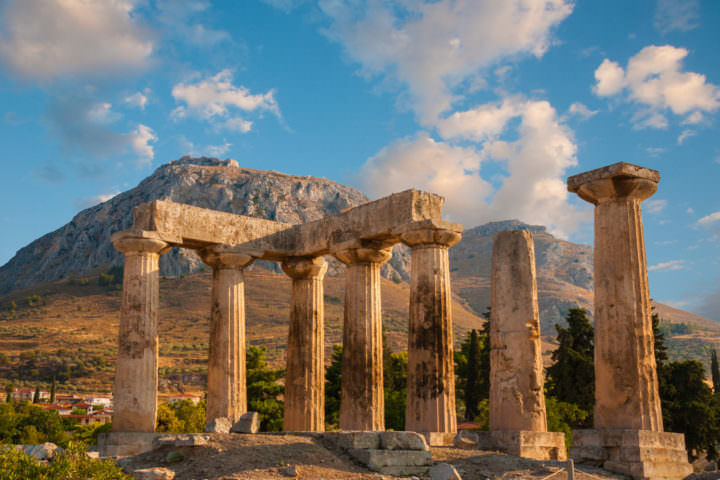 In 337 BC The League of Corinth, later named by historians for the city where it was organized, was formed when Philip II gathered together the conquered Greek leaders. They swore an oath, called “The Treaty of the Common Peace”, where each city-state promised not to harm or go to war with the other city-states in the league. They also swore not to depose Philip or his posterity, and that he would be the “hegemon”, or the military commander-in-chief, of the league. This allowed Philip, and later his son Alexander the Great, to remain in power. Aside from the Hegemon, the league was governed by the Synedrion, or council, and the Dikastai, or judges. Under the direction of Philip II, these branches of the league ensured peace within the participating city-states. 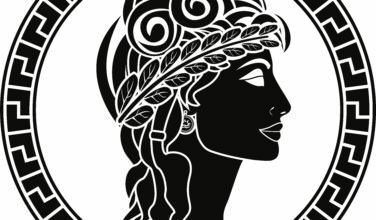 They maintained a common army, sent out decrees, and established garrisons of troops in many important cities including Corinth and Thebes. Shortly after unifying Greece, Philip II was killed and Alexander inherited the throne. Intent on keeping his place of power, Alexander the Great marched to Thrace and Illyria to put down a rebellion. While he was gone with the majority of his troops, Thebes declared independence and broke the Treaty of the Common Peace. After regaining Illyria and Thrace, Alexander marched against the influential and rebellious city of Thebes. The Thebans refused to submit to Alexander’s rule and consequently the city was completely destroyed. a vice-like grip on the League of Corinth. He used this power to expand his empire, first by conquering Sparta and then by overthrowing the Persian Empire. In 323 BC Alexander the Great died while his son was still an infant, leaving the control of his empire to his generals. Seeing this weakness, Athens revolted against Macedonian control and convinced many of the other Greek city-states to form a coalition against Macedon. The Macedonian army was defeated and the League of Corinth disbanded. The League of Corinth was the pivotal and initial unification of Greece. It established the Macedonian empire and was the foundation for, and ultimate downfall of, the power and prowess of Alexander the Great. 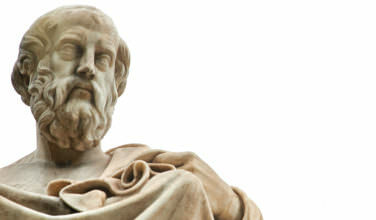 Do You Know About Plato?